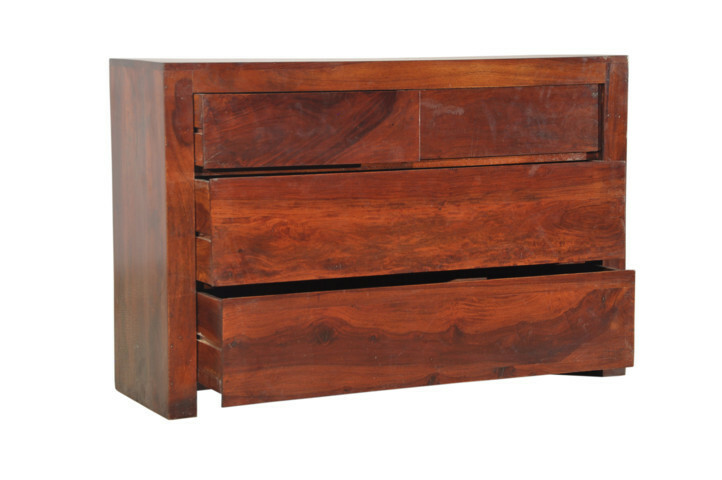 Description: A traditional ensemble that will infuse style into your home with the classic form and historical richness. This beautiful drawer chest was designed with safety and practicality in mind. 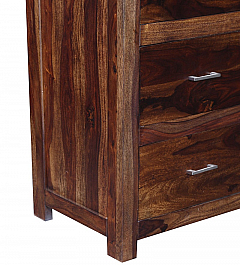 Created from solid wood tops, sides and drawers, Finished with the highest quality, not-toxic paint, this chest is the perfect addition to any nursery. 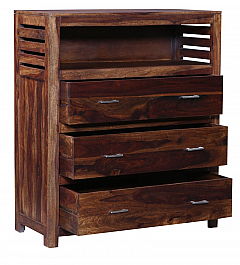 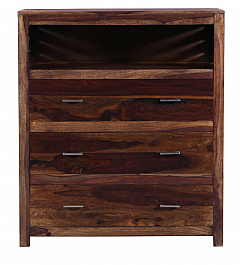 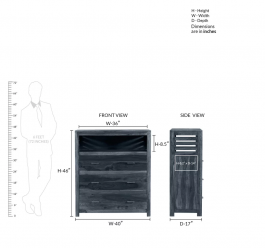 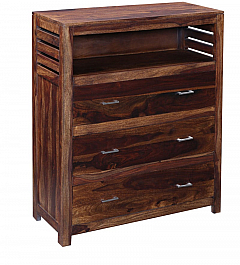 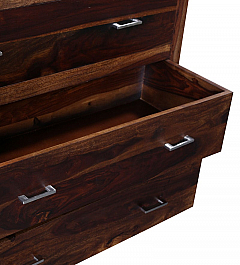 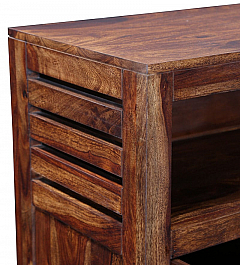 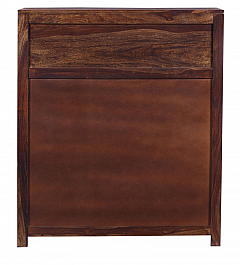 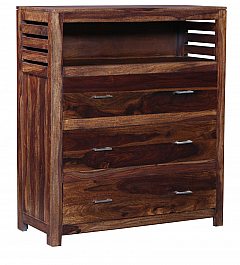 Bookerlin Chest of drawers Smart design for the home.Chest of drawer which also provide sp..